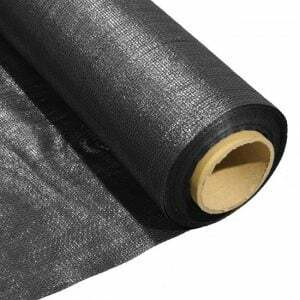 We stock and sell Geotextile Membranes from top manufacturers such as Terram and Don & Low. We also sell Terram textile in custom sizes for ease. Our Geotextile Membranes or fabrics solve different problems be them environmental or ground work. Our solutions have become increasingly popular for ground work civil and engineering jobs. We can supply a vast array of products, each to suit different end uses such as: geocells, woven geotextiles, geocomposites and Non woven Geotextile. There are five basic functions when using fabrics: ground containment, ground reinforcement, filtration, drainage and separation. 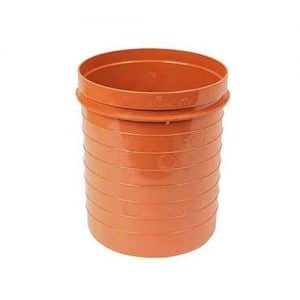 The properties of white non-woven geotextile make it the perfect fabric for wrapping modular soakaway crates and for lining "French" drain soakaways. 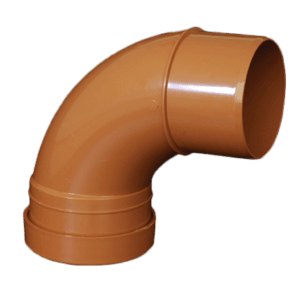 It is also ideal for ground stabilisation, landscape and building works and for a variety of separation & filtration applications. 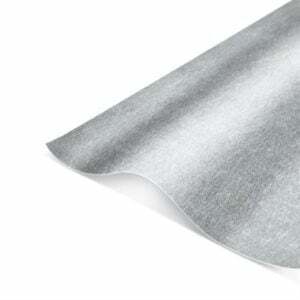 Both Woven & Non-Woven types of membranes or fabrics are generally supplied in rolls of 4.5m wide by 100m long. 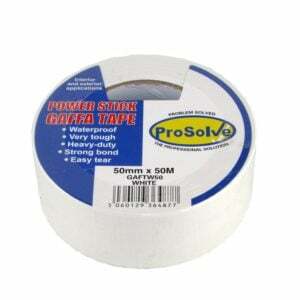 We do also sell membranes in custom sizes to make things a little easier for you! Modern engineered membranes can go beyond just filtering fines from the system. Within the terram fabric range you will find geotextiles specifically developed to filter pollutants in the fluids passing through the ground past the fabric membrane, preventing them from entering the underlying soils and contaminating ground water. In the right circumstances some of these pollutants can be degraded to secure elements by naturally occurring microbes. Geotextile fabrics make it feasible to treat filtration and drainage as two entirely separate issues. 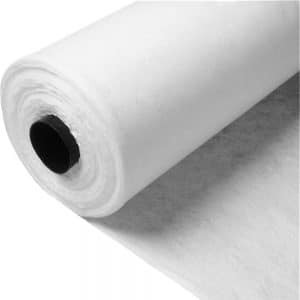 We can supply all information for any of the rolls of geotextile fabrics that we offer, so if you have any questions just let us know so that we can find you all the information you need. No matter the need, add a geotextile fabric that's correctly specified according to its hydraulic properties and it will generate a filter zone preventing small particles passing through causing problems such as siltation. 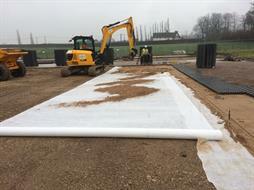 It is the increasing knowledge of geotextile fabrics performance and the ability to manufacture it with increased accuracy that has led to the increasing use of terram geotextiles in ever more complex drainage solutions. For ease, we offer terram fabrics in custom sizes, find those above, simply select the size needed and add to cart. Because we're here. Need to call us? We'll answer. Want to email? Expect a reply. Order something? Well - expect it to arrive! In the eventuality that you do run into a problem? Then expect us to put it right! That's why we called ourselves EasyMerchant -- We stand out because we make your life a simpler one. We think customers usually buy because the products are cheap, or because their provider looks after them or because they want their merchandise quickly - So we thought we'd do all three! We hope you enjoy your experience using EasyMerchant, and in case you have any issues in any way, just let us know, we will look after you. EasyMerchant is here for all contractors, builders and tradesmen. We offer a full guarantee and return service (see terms and conditions) and we rely on repeat business to sustain us, and we know that to win repeat business that we must impress, every time. Once you add to cart with EasyMerchant then your job of sourcing the correct products are done. Just leave it to us to get them to where you need them.